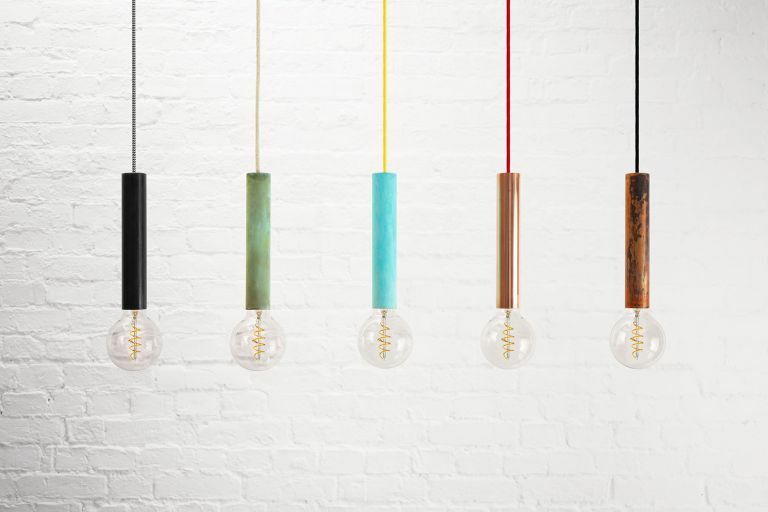 For a pared-back lighting statement, go for a modern hanging pendant with an exposed bulb. Think outside the shade and create an illuminated display over your dining table with a multi-drop option, use either side of the head of your bed in place of a traditional table lamp or light up a dark corner of a room. With colourful pendant cords to choose from and a variety of fixture finishes, these are stylishly simple ways to brighten up your home.